I wrote an article that mirrors this information after a recall from an Apprentice Winner. You can find it here. Legal name of the product. if the product contains GM ingredients, unless their presence is accidental and 0.9% or less, there has to be a warning to this effect. if the product has been irradiated, a warning must be applied. Country of origin declaration, for guidance, download this document. FDF leaflet on nutritional labelling. Are all bacteria bad for us? 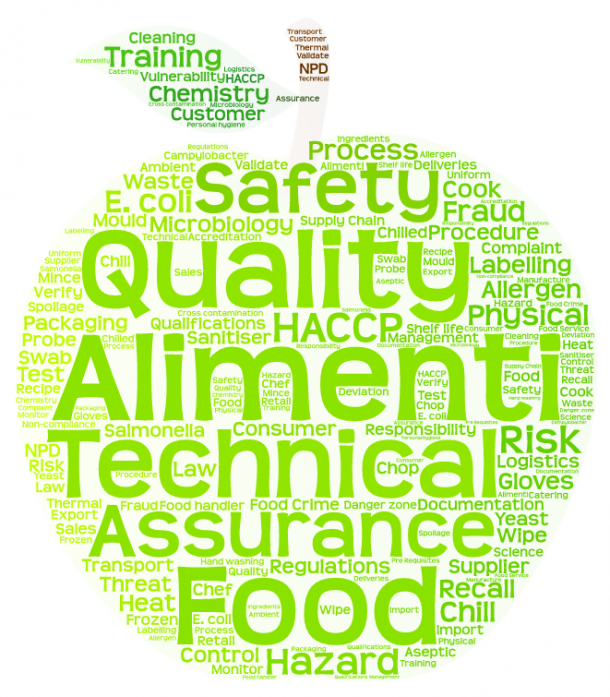 Top 5 food safety questions to ask your food and drink suppliers. Why red tape is good thing.